Got a syn flood DoS today. TCP: request_sock_TCP: Possible SYN flooding on port 80. Sending cookies. Check SNMP counters. Made some minor TCP adjustments as a result. Noticed another outage this afternoon (UTC 15/12/2017 14:00-18:00 roughly). Was it by a similar cause, and if so, are there ways we could support you in dealing with this? Would it be inappropriate to speculate about (and potentially name and shame) the most likely source of this? 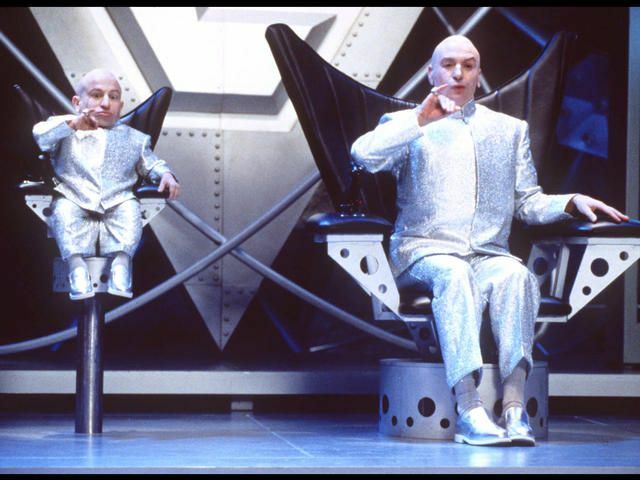 Dr Evil and Mini Me! By the way, I am not responsible. I couldn't possibly cause a flood. The last time I caused problems was months ago. I'm done with operating system development and this forum. Yes, I'm andrewthompson555. I'm done with operating system development and this forum. The second outage was mysql filling up all the disk space with binary log files after a couple years running in the same OS image.